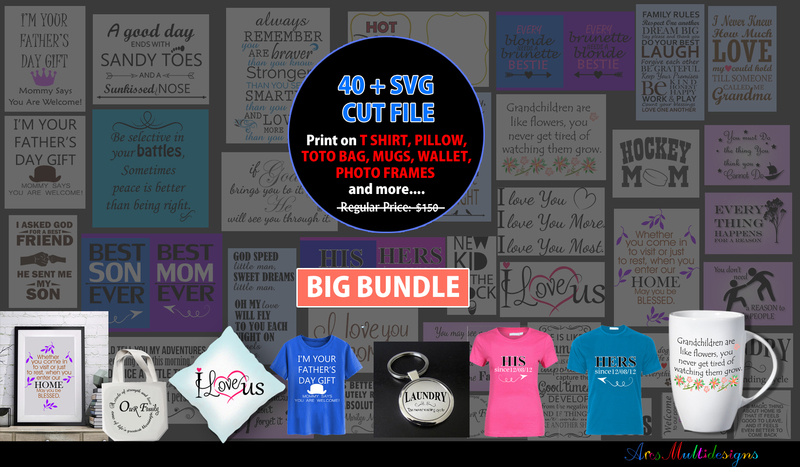 This enormous cut file bundle is the answer to all your crafting needs! 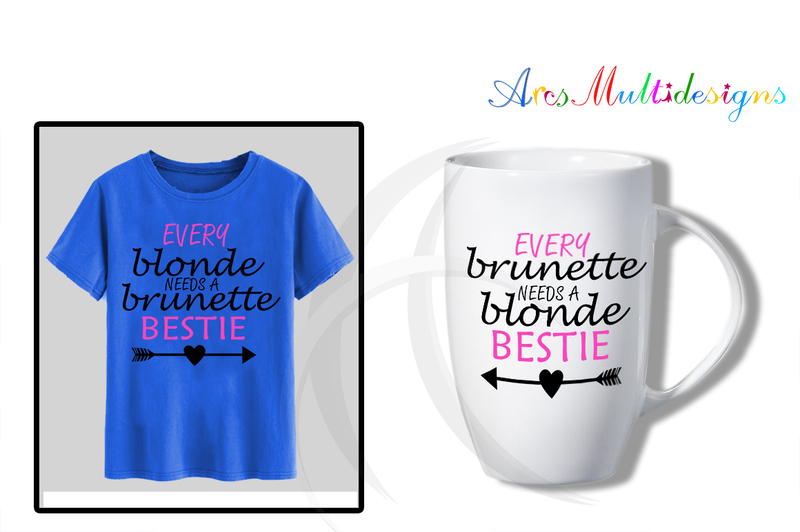 All high quality designs that can be used for a large range of projects. Expect motivational quotes, personalized family designs and fun images. 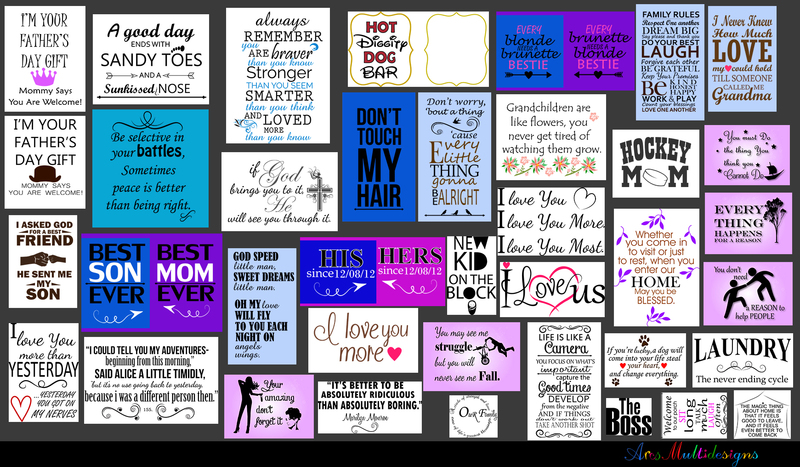 All SVG files are compatible with both Cricut and Silhouette cutting machines. I’m your Father’s Day gift. Mommy says you are welcome! A good day ends with sandy toes and a sun-kissed nose. Always remember, you are braver than you know; stronger than you seem; smarter than you think and loved more than you know. If God brings you to it, He will see you through it. Grandchildren are like flowers, you never get tired of watching them grow. I asked God for a best friend. He sent me my son. Best mom ever. Best son ever. God speed, little man. Sweet dreams, little man. Oh, my love will fly to you each night on angels wings. Whether you come in to visit or just to rest, when you enter our home may you be blessed. I love you more than yesterday. Yesterday you got on my nerves. You’re amazing, don’t forget it. You may see me struggle but you will never see me fall. Life is like a camera: you focus on what’s important, capture the good times, develop from the negative and if things don’t work out, take another shot. If you’re lucky, a dog will come into your life, steal your heart and change everything. Welcome to our porch, sit long, talk much, laugh often. The magic thing about home is that it feels good to leave and it feels even better to come back.